We will have limited copies of this thanks to Financial Ruin Records for our upcoming tour. I'll also be uploading this to bandcamp soon. 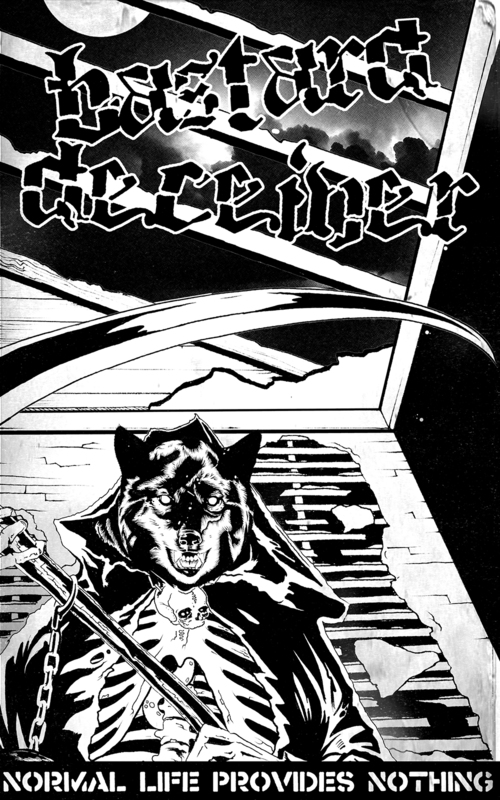 Cover art by Ryan Fromdeland.